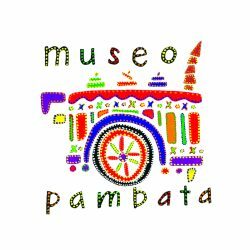 The Museo Pambata Foundation Inc., a non-stock and non-profit organization that established the first children's interactive museum in the Philippines in 1994. 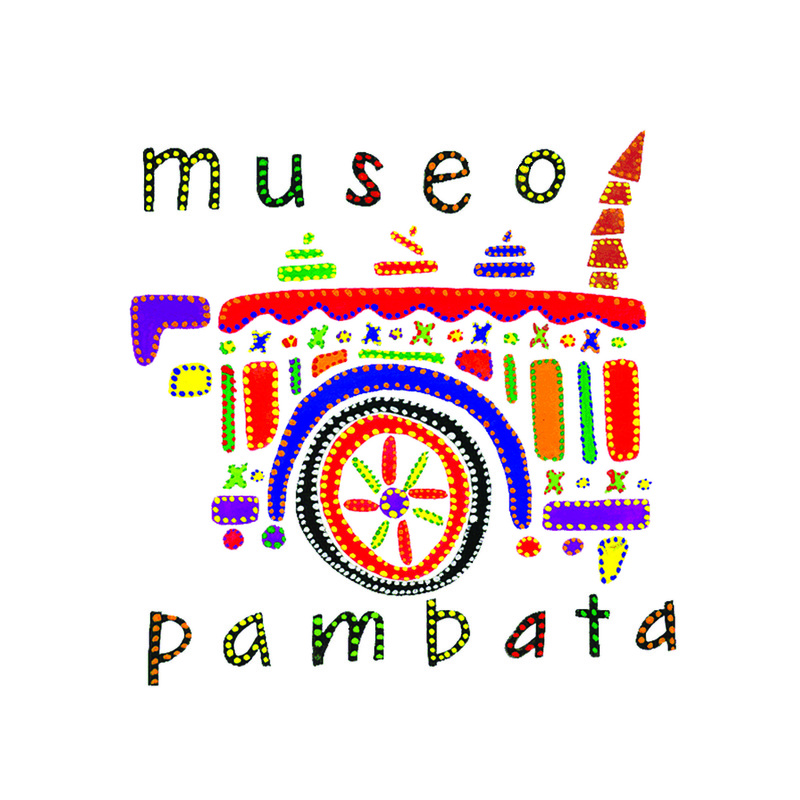 The Museo Pambata is a children's museum with various educational programs in support of children's rights as well as a broad range of creative and educational services for children and adults involved in children's welfare. "For inspiring the creation of new children's museums in the Philippines and in Asia," the Hands On! 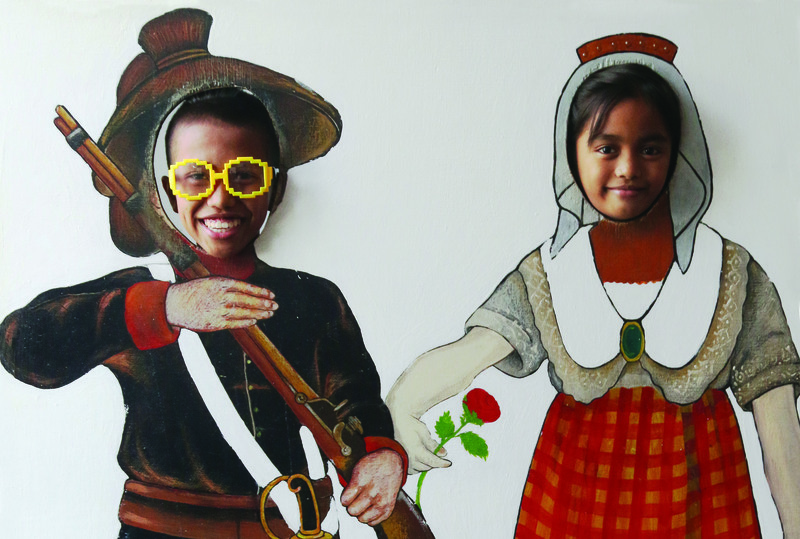 International Association of Children's Museums and the European Museum Academy gave Museo Pambata the Children's Museum Award Special Commendation in 2012 in Bologna, Italy. At this same event, Museo Pambata was the only non-European museum shortlisted for the First International Children's Museum Award.